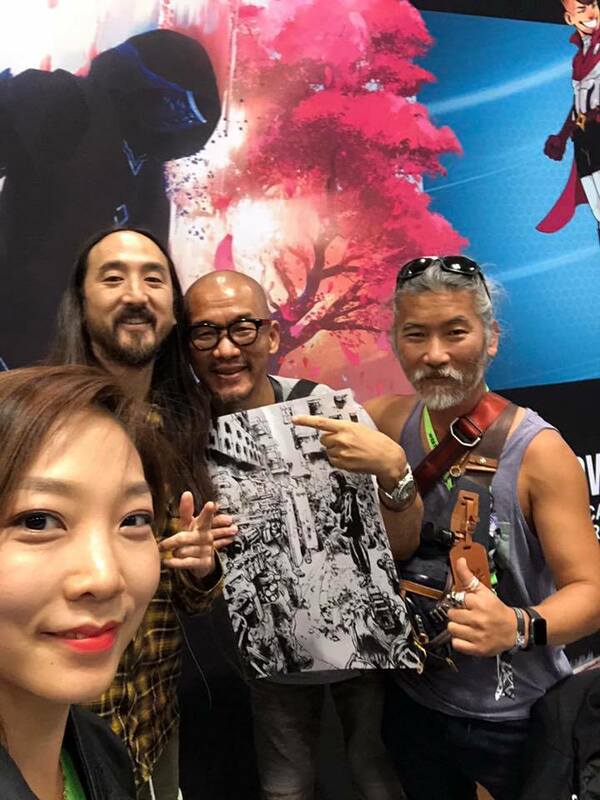 Kim Jung Gi / SuperAni | More news from Kim Jung Gi! 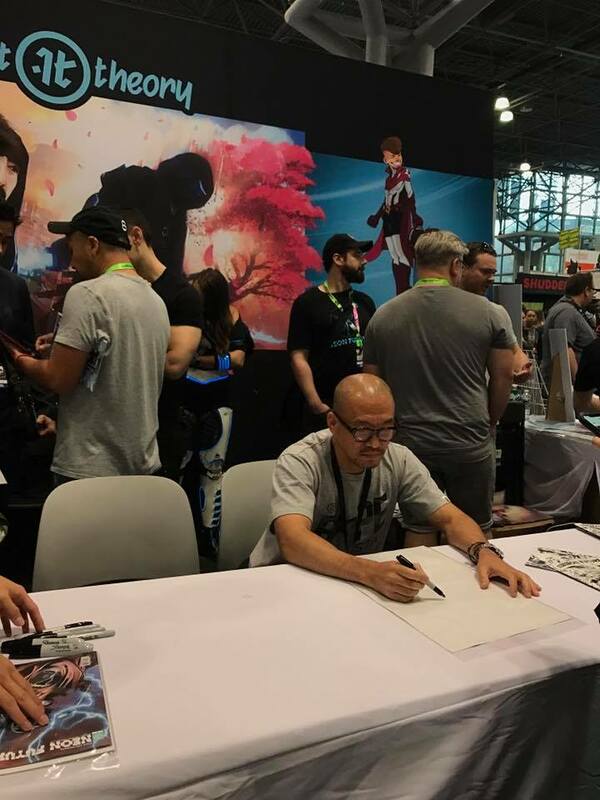 After attending THU, Kim Jung Gi flew to New York to attend the NYC Comic Con, which took place from October 4th to October 7th. 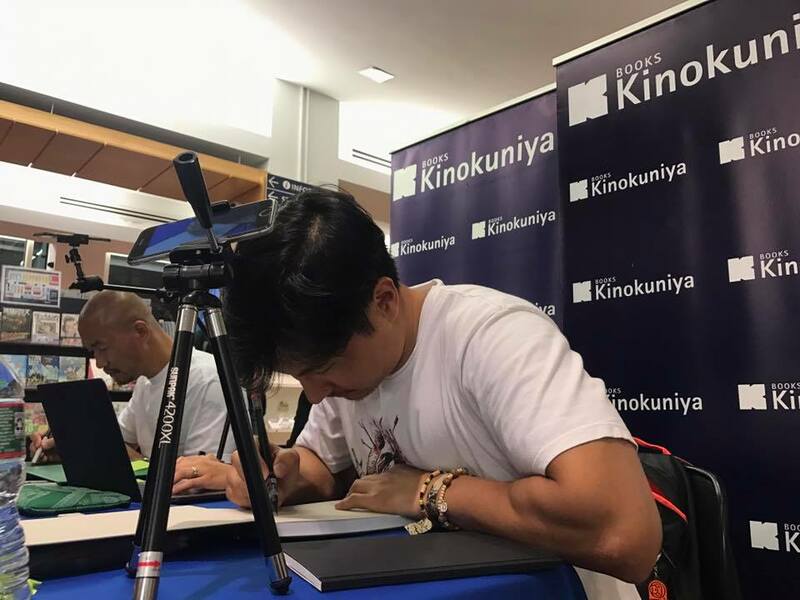 He also took the time to sign books. 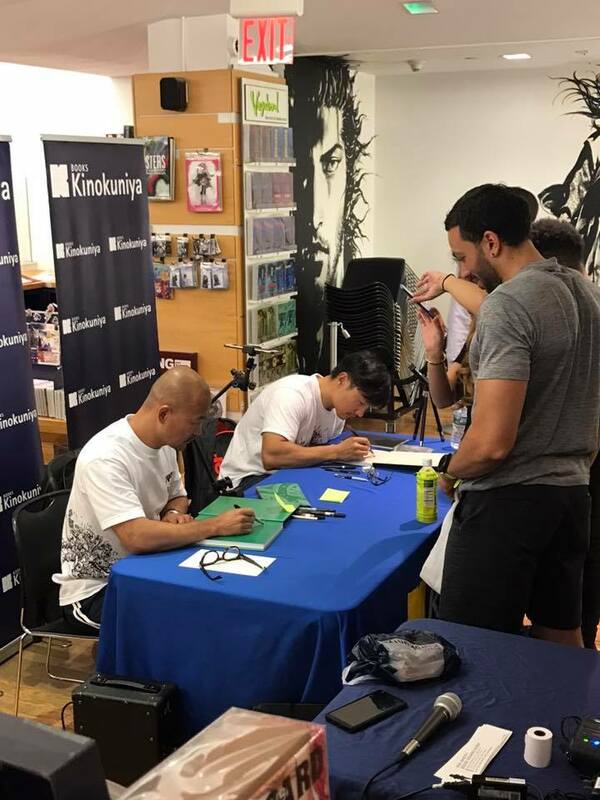 Here are some pictures of the events! 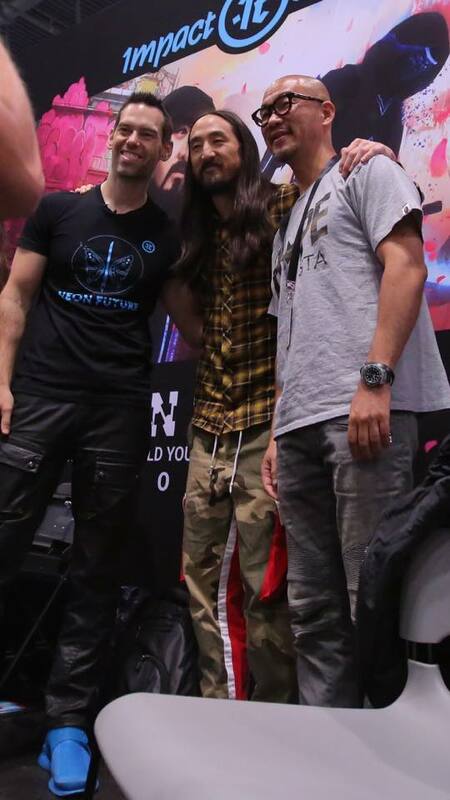 He spend some time in Steve Aoki’s booth at the Comic Con, and held a signing event in a library with Hans Olo.